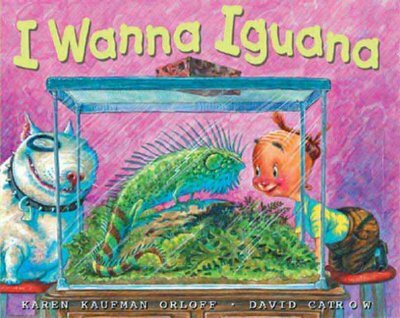 A Teacher without a Class: Did you ever want a penguin for a pet? This family ends up taking care of 365 penguins. 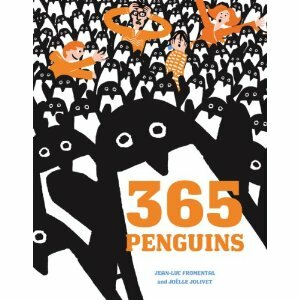 365 penguins is just too many, but wouldn't it be fun to have one penguin for a pet? But how could I possibly convince my mom to have a penguin! What about writing a persuasive friendly letter, just like Alex wrote a persuasive friendly letter in I Wanna Iguana, by Karen Kaufman. 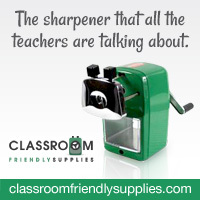 For a step by step lesson plan you can go here. I did make a friendly letter template. You can find that at by google drive. 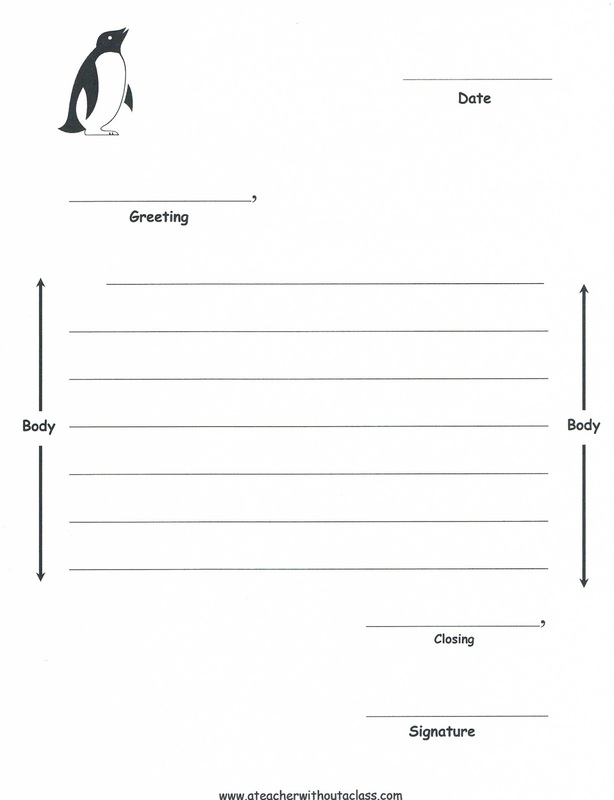 Finally, Cynthia at 2nd Grade Pad, found this awesome video on Youtube to share with her class when she wanted them to write about having a penguin for a pet. Her entire post is wonderful!